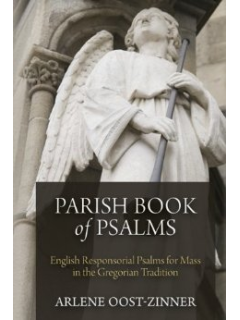 Parish Book of Psalms is a collection of a cappella Responsorial Psalm settings composed in the Gregorian tradition by Arlene Oost-Zinner. 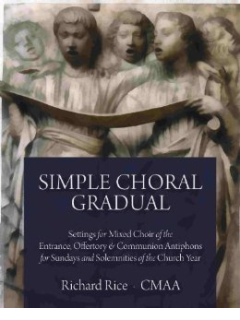 These settings, already widely-used through the Chabanel Psalms project, are easy and accessible for congregations, and provide a way to introduce plainchant in English in the average parish.They employ Gregorian Psalm tones, and include all verses in form fully notated for ease of singing. 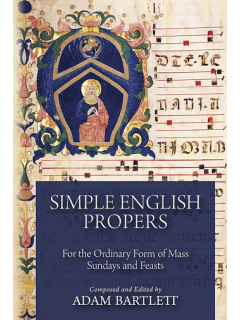 This volume includes psalms for the complete three-year lectionary cycle of Sunday and holy day Masses according to the liturgical calendar for the U.S.A. 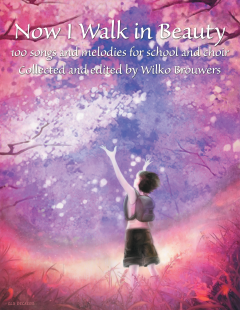 It can be used by a lone cantor or full choir. 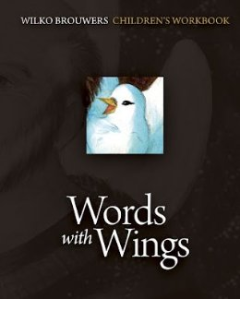 Supplementary material is available on-line at the CMAA web site.